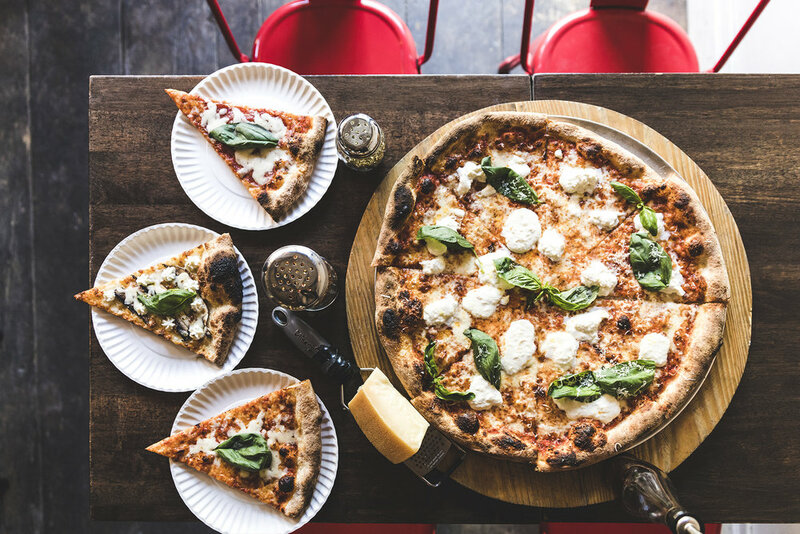 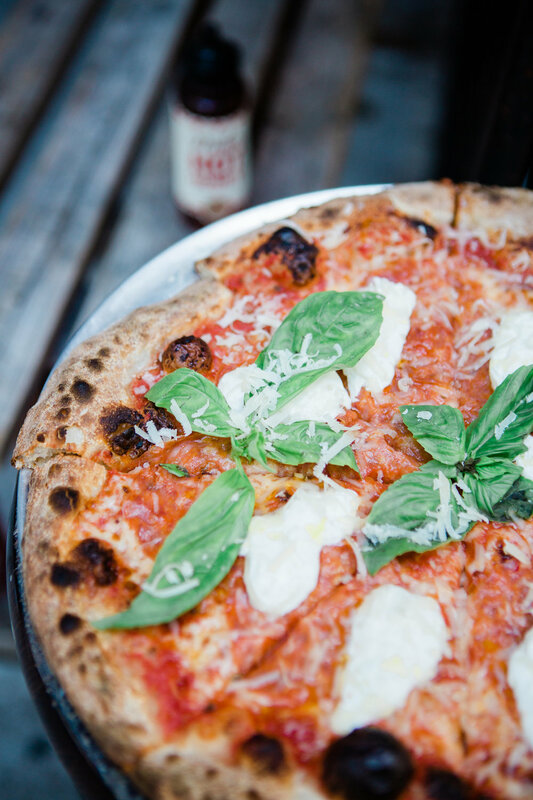 Located in Williamsburg, L'industrie is a charming pizzeria taken to the next level with carefully chosen ingredients and artfully crafted pies. 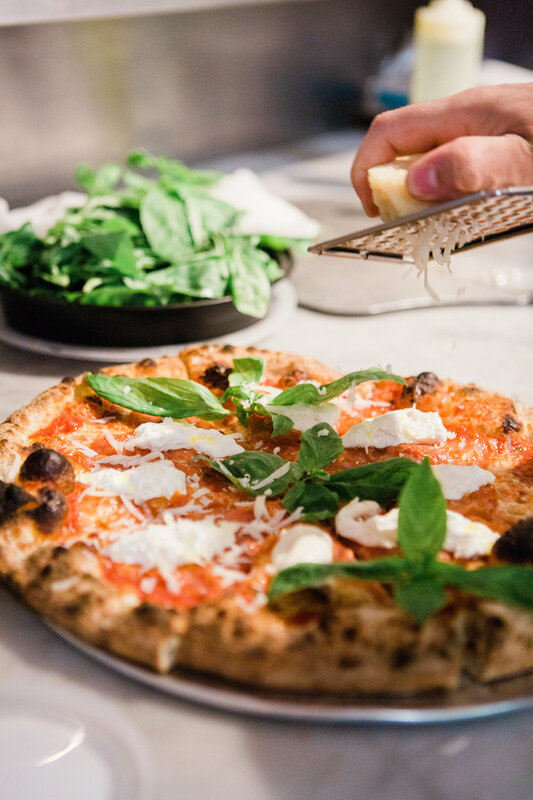 Owned by a Florence native, chef Massimo Laveglia wishes to preserve the integrity of his roots by obtaining fresh and high quality ingredients only. 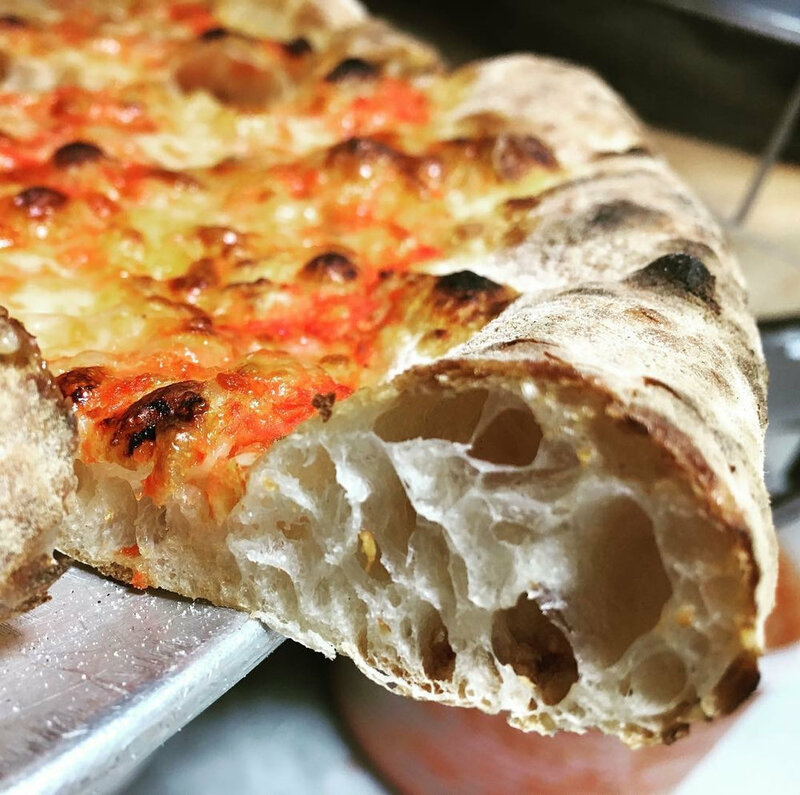 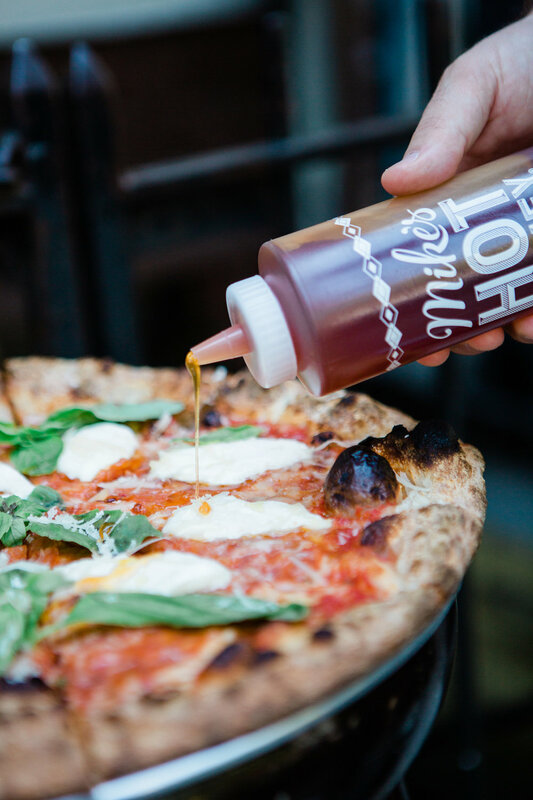 Massimo hopes to bring a taste of Italy to Brooklyn, while also maintaining the authenticity of the NY Slice. 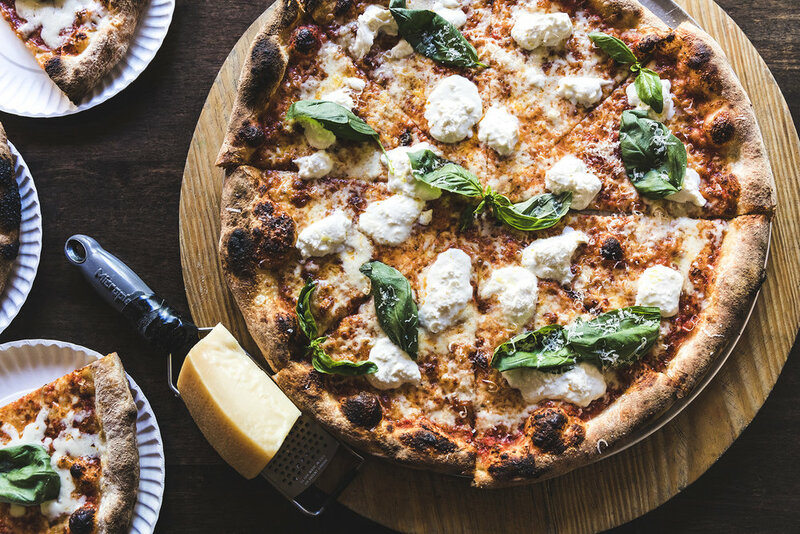 Here you will find everything from the Italian classics such as a Margherita pie to more complex flavors like proscuitto with truffle sauce imported from Italy. 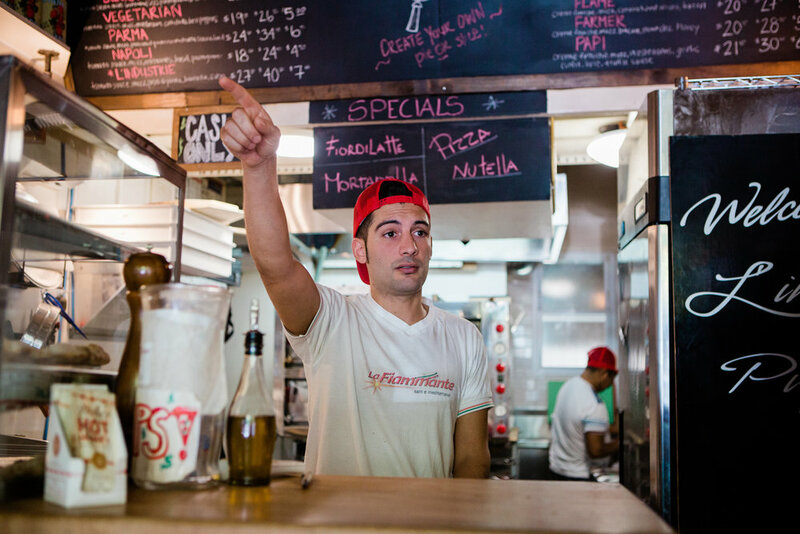 Whatever your palate prefers, make sure to save room for a crowd favorite - the Nutella dessert pizza! 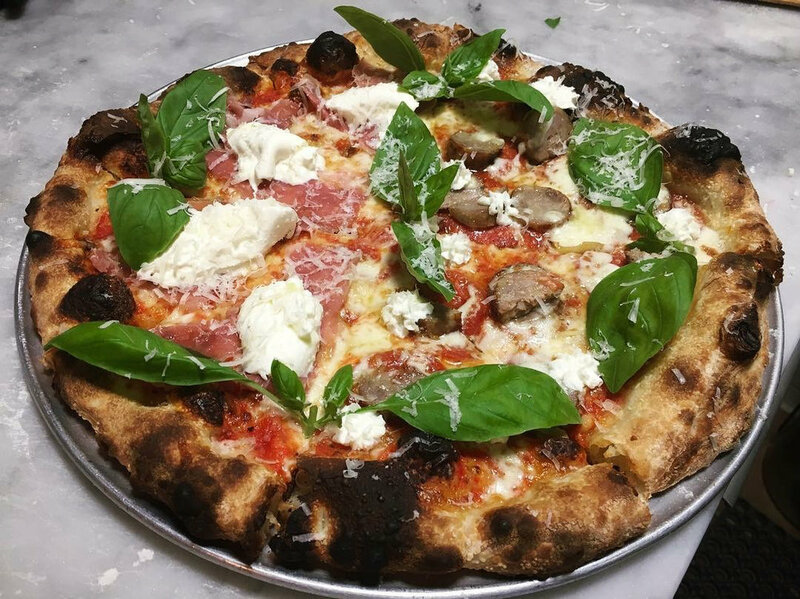 CALL (718) 599-0002 TO CREATE YOUR OWN PIE OR SLICE TODAY!